In this day and age, there is no reason to have to worry about what is going on in your home or office. This is They make some of the best 1080 because in Australia, They make some of the best video audio recording Monitoring devices that are in full HD, HD 1080P. This is so you can see what is going on while you are away from the office or away from your house while being discreet. 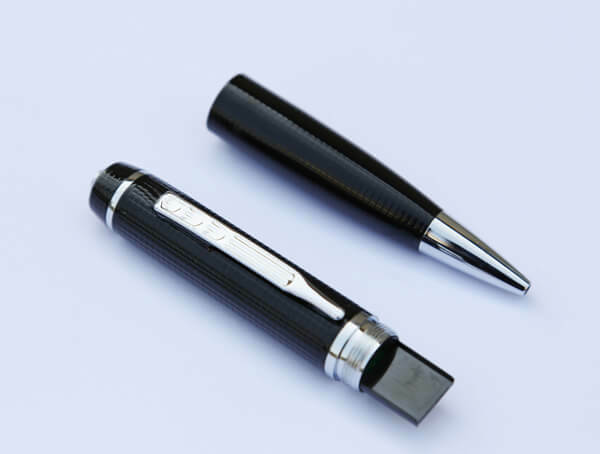 A spy pen cam is the perfect solution to protecting your assets and loved ones. 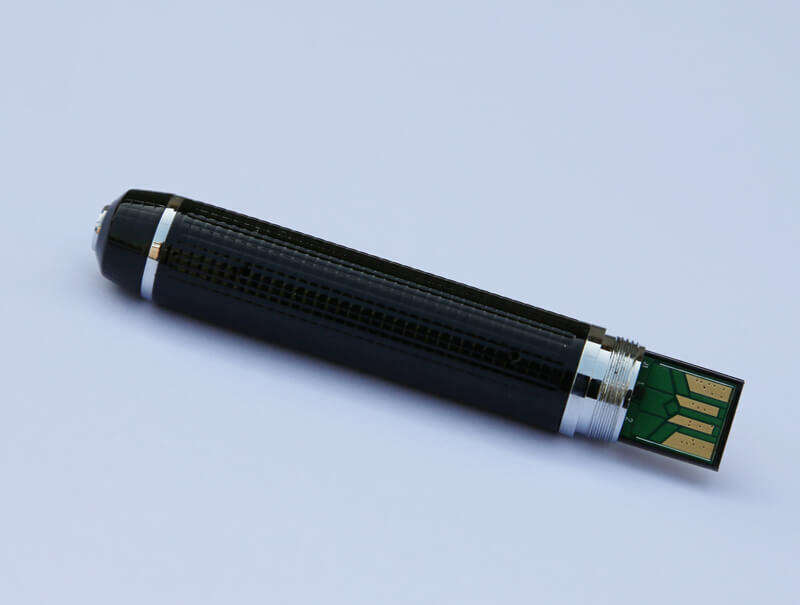 What Sets a Spy Pen Camera Apart from Other Recording Devices? A miniature spy camera option has been around awhile, but not as discreet as this product. 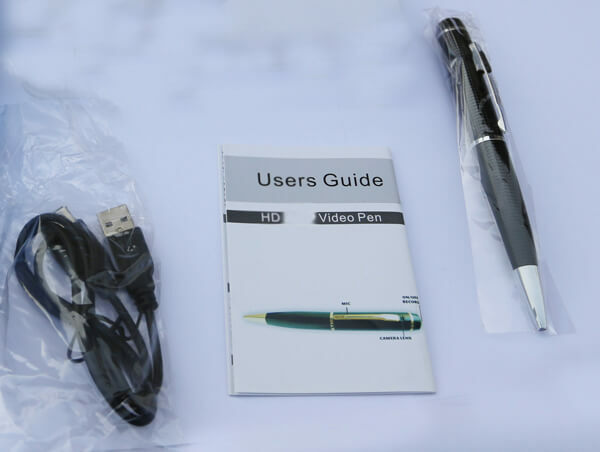 Full HD video and audio recording pen camera had hit the security sales circuit in the last few years and has been a big hit. You can get out your old pocket protectors and collect evidence like the best private investigators do. This covert miniature spy camera is one of the most private ways you can catch unwanted behaviors with concrete proof of misconduct. 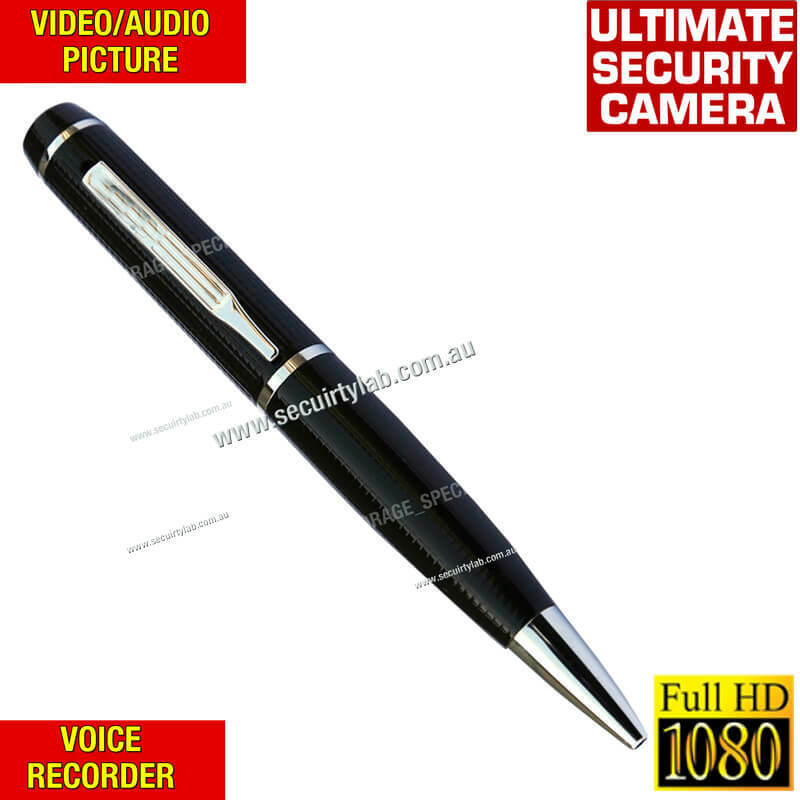 Australia Loves Spy Pen Cameras! Clients in Australia are raving about the hidden spy camera with 1920x1080p high quality resolution can sit just about anywhere and capture what is going on in a room. The digital voice recorder sets it apart from other silent spy cameras. Most only capture video without sound. If you don’t have sound you can’t hear what is going on and you have to assume from what you see on tape they are saying. TheIt also works great to take notes in class as it’s a real pen and record important student lectures in school. It is a multipurpose use product. no drivers are required to play your videos. High Quality Writing Utensil as Well. Charge with the same charger as you do your cell phone. Easy to learn how to operate and use.